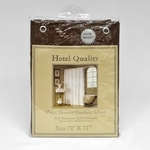 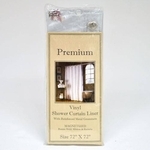 Our Heavy Duty Stall Shower Curtain Liners are the most durable stall liners we have to offer! 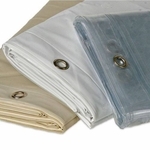 The premium liners are heavy, 8 gauge vinyl with metal grommets to ensure long-lasting durability. 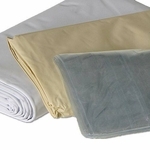 They can be laundered in cold water.